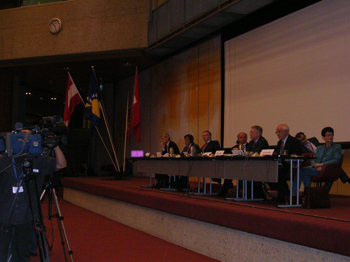 Wolfgang Petritsch at the opening of the International Conference “Bosnai and Herzegovina: Ten Years of Dayton and Beyond”. 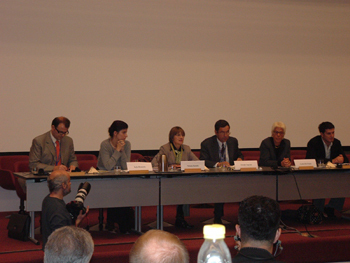 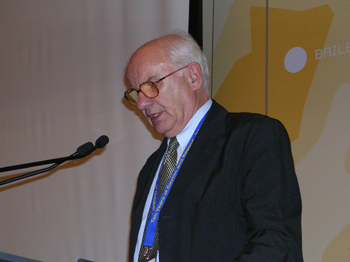 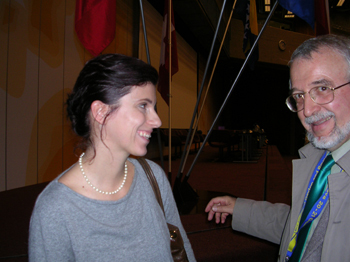 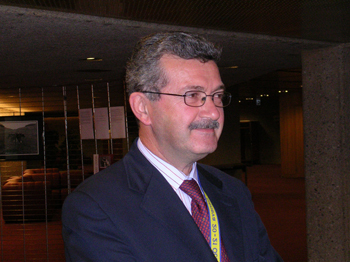 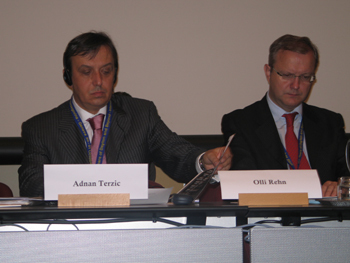 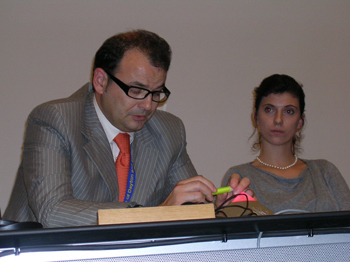 Wolfgang Petritsch attends the press conference of the Association Bosnia and Herzegovina 2005 with Jakob Finci. 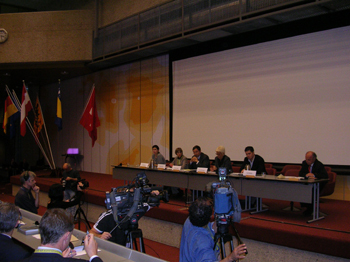 Wolfgang Petritsch attends the press conference of the Association Bosnia and Herzegovina 2005, with the participation of Miodrag Zivanovic, Josef Poeschl and Vedran Dzihic.